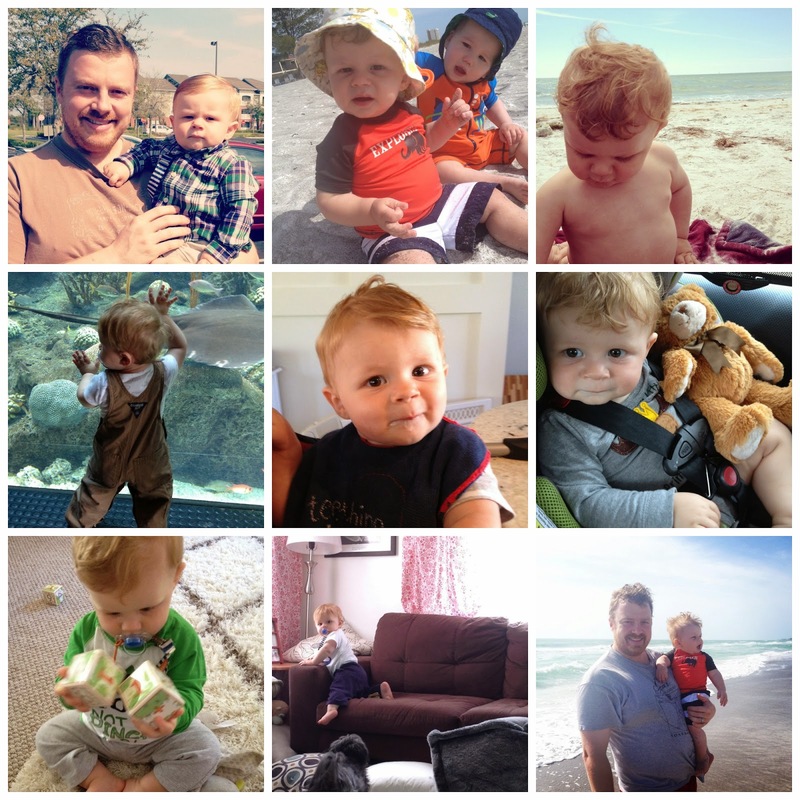 As Will gets more mobile, I find myself using my phone a lot more to capture moments with him. I need to find a way to be better organized with this method but for now I'll share with you my favorite pics off of my phone from March. If you want to see more of these during the month, you can follow along on Facebook or Instagram. What a handsome young man! He is sure growing so fast. My littlest grand son will be 7 months on the 25th!!!! I don't know but it seems like kids grow up so fast these days. It is sweet seeing your little one grow.